The Cir­cu­lar Peter­bor­ough pro­gram­me aims to apply cir­cu­lar eco­nomy prin­ciples at the city level. 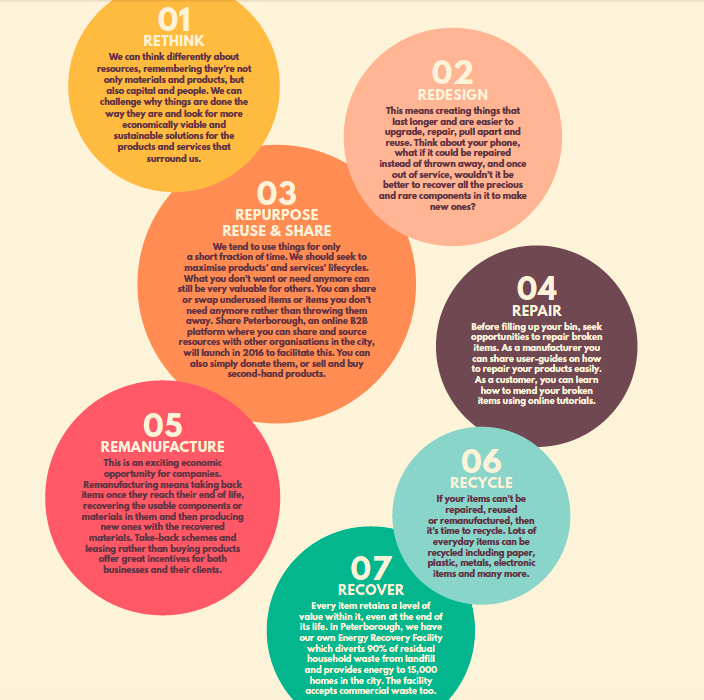 The pro­gram­me is about mak­ing the most of the resources we have loc­ally, sup­port­ing eco­nom­ic resi­li­ences, devel­op­ing strong com­munit­ies and increas­ing envir­on­ment­al sus­tain­ab­il­ity. 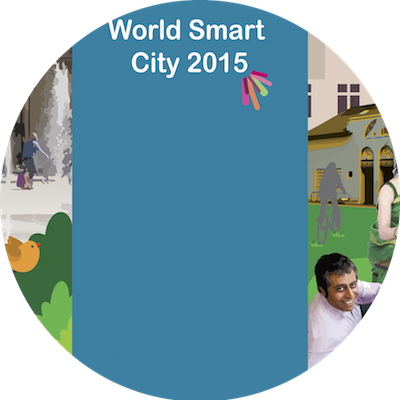 Our Ambi­tion: We aim to be oper­at­ing as a truly cir­cu­lar city by 2050. 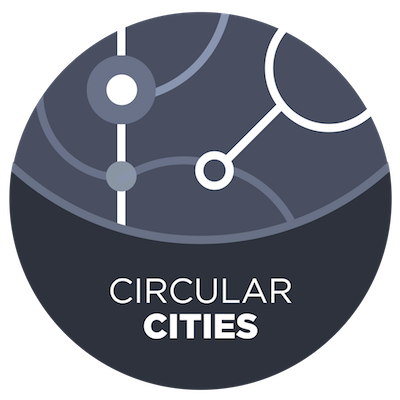 The Cir­cu­lar Peter­bor­ough Com­mit­ment sets out our vis­ion for cre­at­ing a Cir­cu­lar City. The Com­mit­ment enables indi­vidu­als, com­munit­ies and busi­nesses to pledge their sup­port to the ini­ti­at­ive. 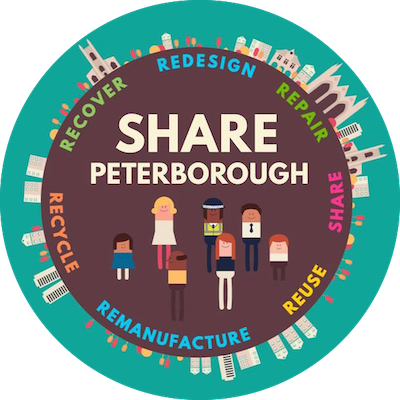 We believe that by work­ing col­lab­or­at­ively we will change the way that we do things in Peter­bor­ough: max­im­ising the full poten­tial of the city’s resources, recon­nect­ing people, places, busi­nesses, organ­isa­tions and com­munit­ies. By sign­ing the Cir­cu­lar Peter­bor­ough Com­mit­ment, you can com­mit to sup­port­ing the Cir­cu­lar Peter­bor­ough ini­ti­at­ive through one or all of its devel­op­ment mech­an­isms (such as, the Matur­ity Mod­el, Share Peter­bor­ough, the 7 Rs), and sup­port oth­ers through col­lab­or­a­tion, part­ner­ship and shared insights. There are some prac­tic­al steps that we can all take to embark on the Cir­cu­lar City jour­ney; these steps can drive the more effect­ive use of our finite mater­i­als and help cre­ate a more sus­tain­able eco­nomy, soci­ety and envir­on­ment with­in Peter­bor­ough. Part of the Cir­cu­lar Peter­bor­ough Com­mit­ment involves pledging to adopt these prac­tic­al steps wherever pos­sible. The Cir­cu­lar City Cham­pi­ons Scheme involves a group of organ­isa­tions that are pas­sion­ate about embed­ding cir­cu­lar eco­nomy prin­ciples with­in their own activ­it­ies and help­ing to drive change with­in the city. Organ­isa­tions involved act as ‘Cham­pi­ons’ for each of our 7 Rs. 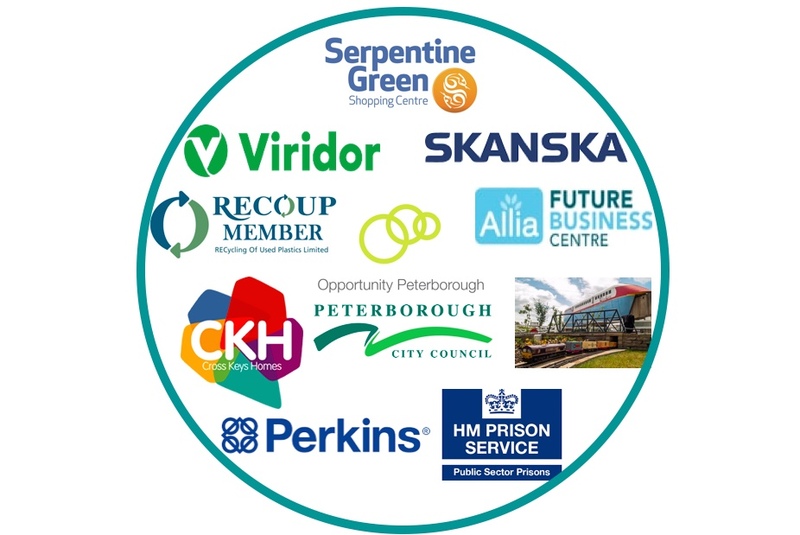 Our Cir­cu­lar City Cham­pi­ons include Ser­pent­ine Green, Allia, Skanska, Rail­world, HM Pris­on Peter­bor­ough, Cross Keys Homes, Per­kins, RECOUP and Viridor. 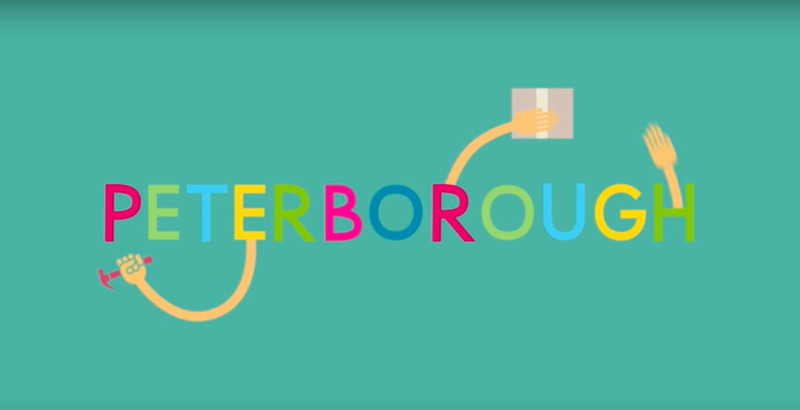 We are cur­rently work­ing on devel­op­ing a Cir­cu­lar City Matur­ity Mod­el to meas­ure Peterborough’s pro­gress towards becom­ing a Cir­cu­lar City. Many cit­ies are now embark­ing on their jour­neys to become ‘cir­cu­lar’, but few have con­sidered how they will meas­ure their pro­gress. In Peter­bor­ough, we have adop­ted a two stage approach. Firstly, we are work­ing with loc­al busi­nesses to co-cre­ate a mod­el that can meas­ure business’s pro­gress towards becom­ing cir­cu­lar. This mod­el will then be scaled up to incor­por­ate cit­izen-focused and social ele­ments to cre­ate a mod­el that meas­ures cir­cu­lar­ity at the city level.